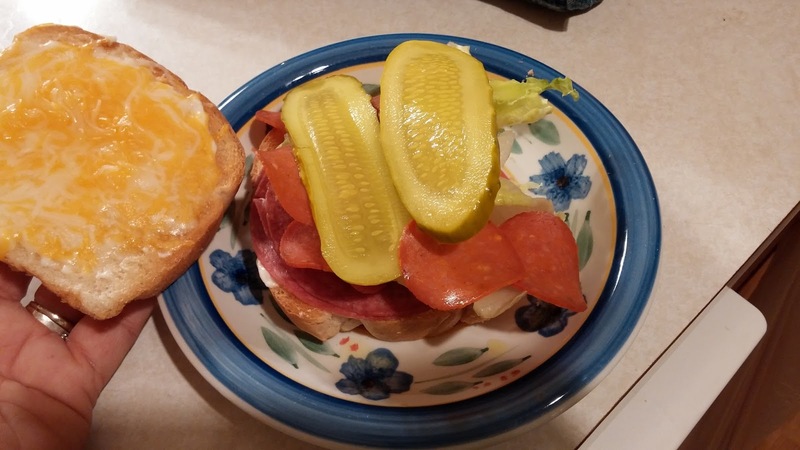 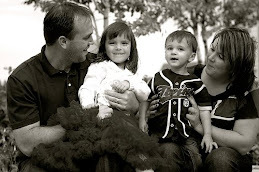 Gust Gab: Quick and Easy Sandwiches at Home with Hormel Foods! 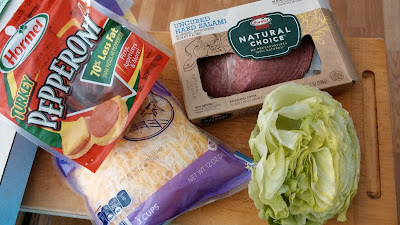 Quick and Easy Sandwiches at Home with Hormel Foods! With Salami, shredded cheese, & fresh lettuce? 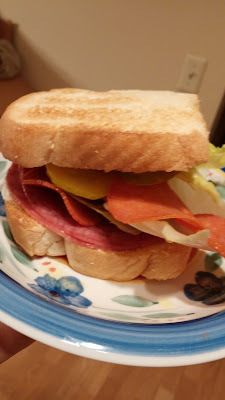 A delish, tastes-like-you-are-dining-out, sandwich, made at home! What is your go to bring it for lunch thing?